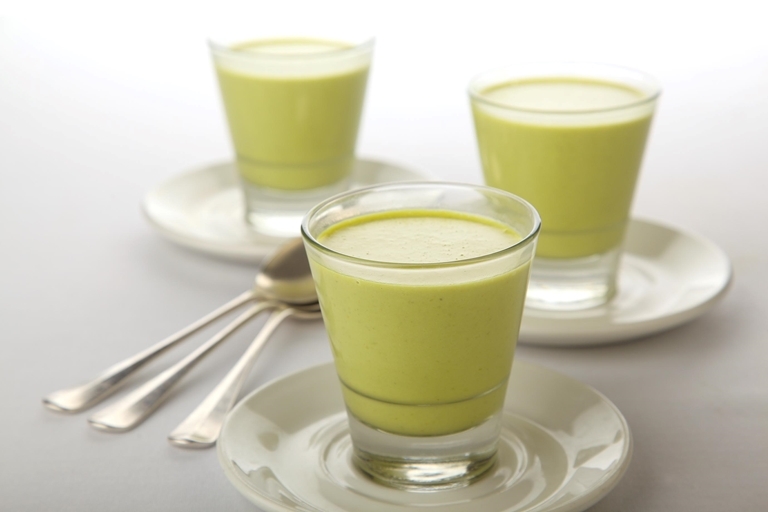 This pea soup recipe by Marcello Tully is a lovely vegetarian soup that's easy and quick to make. Enjoy this warm soup with the crusty bread suggested, or make toasties to accompany the pea soup for a deliciously hearty meal. Have a look through our vegetarian recipes for more delicious vegetarian-friendly dishes.